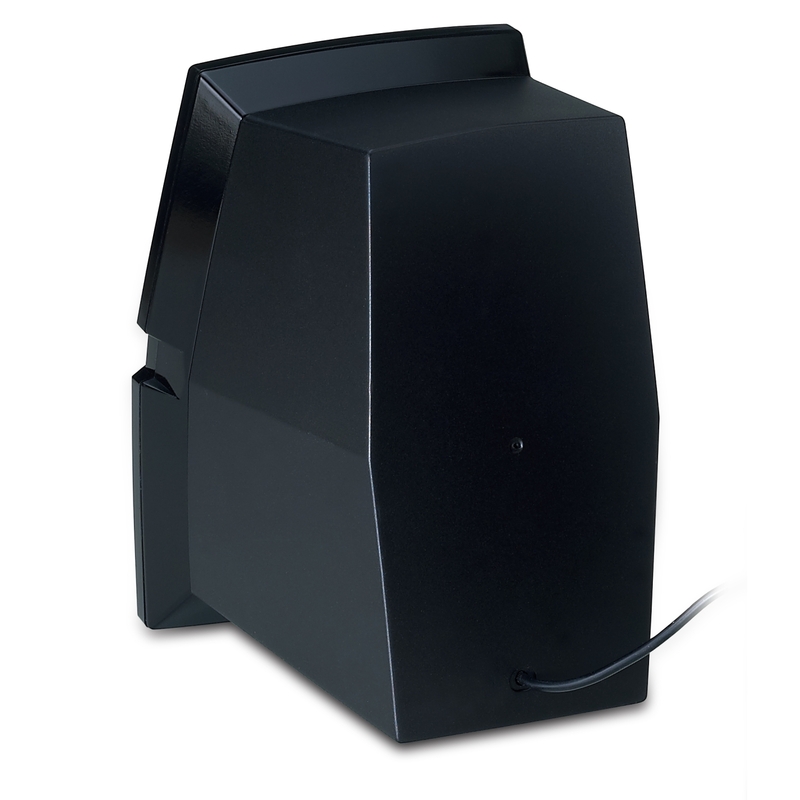 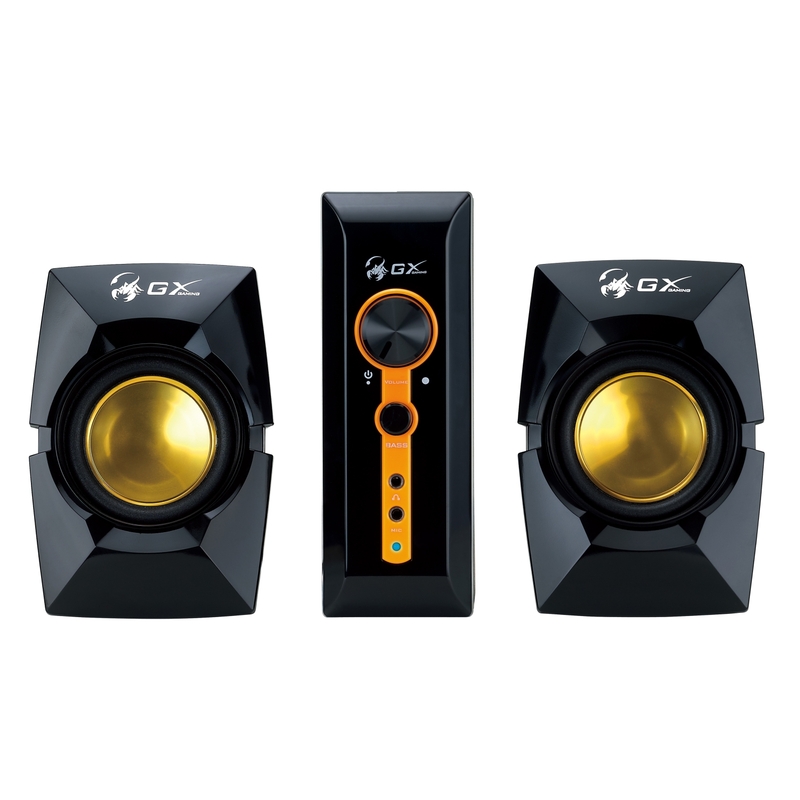 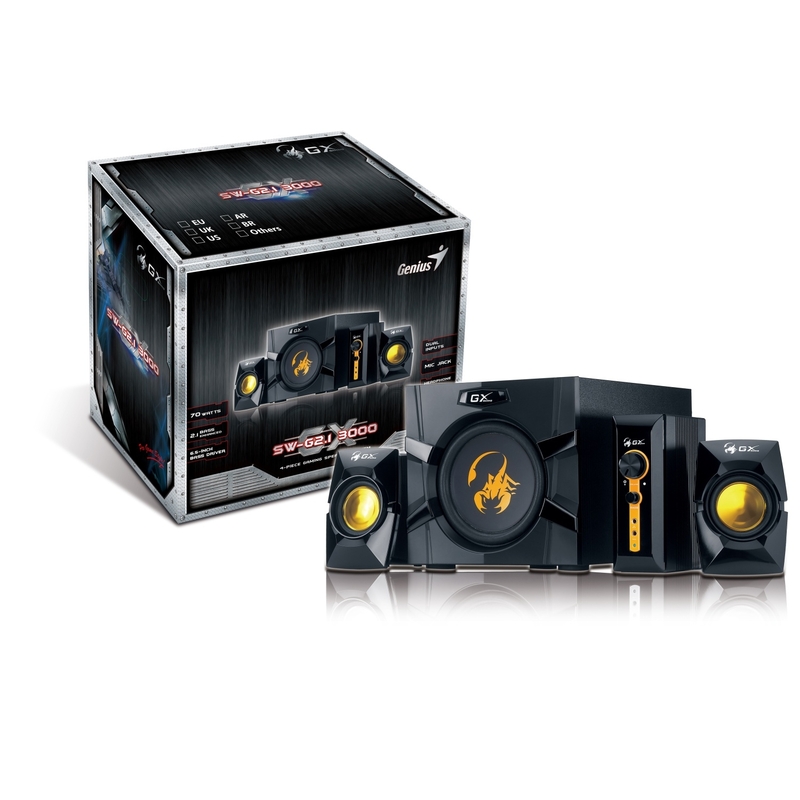 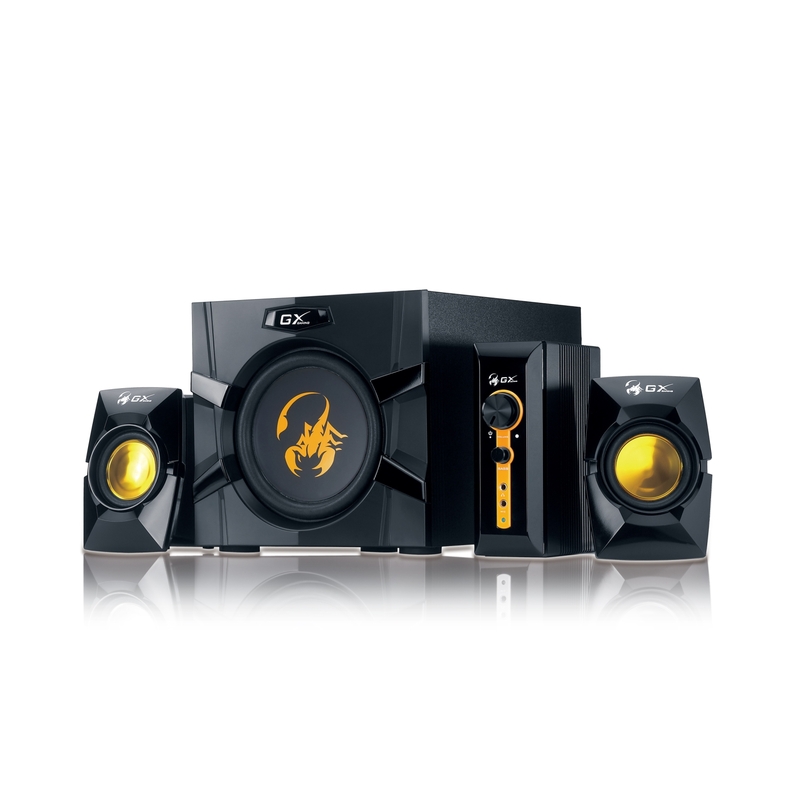 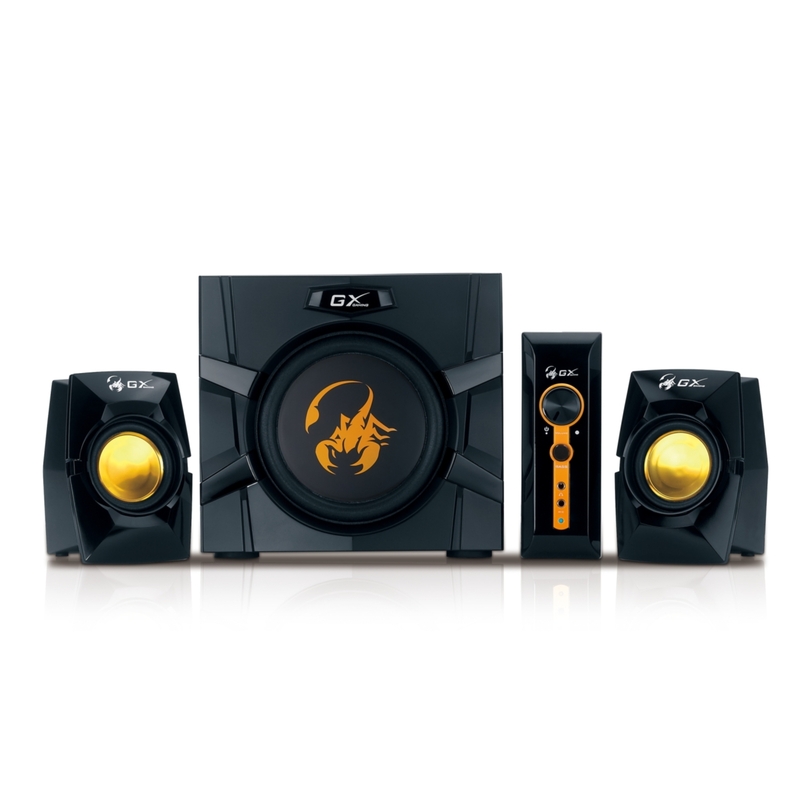 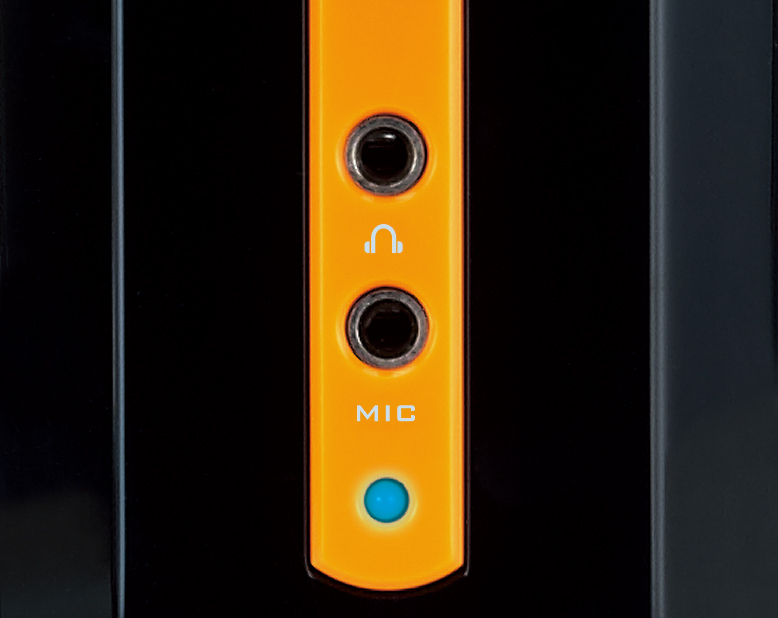 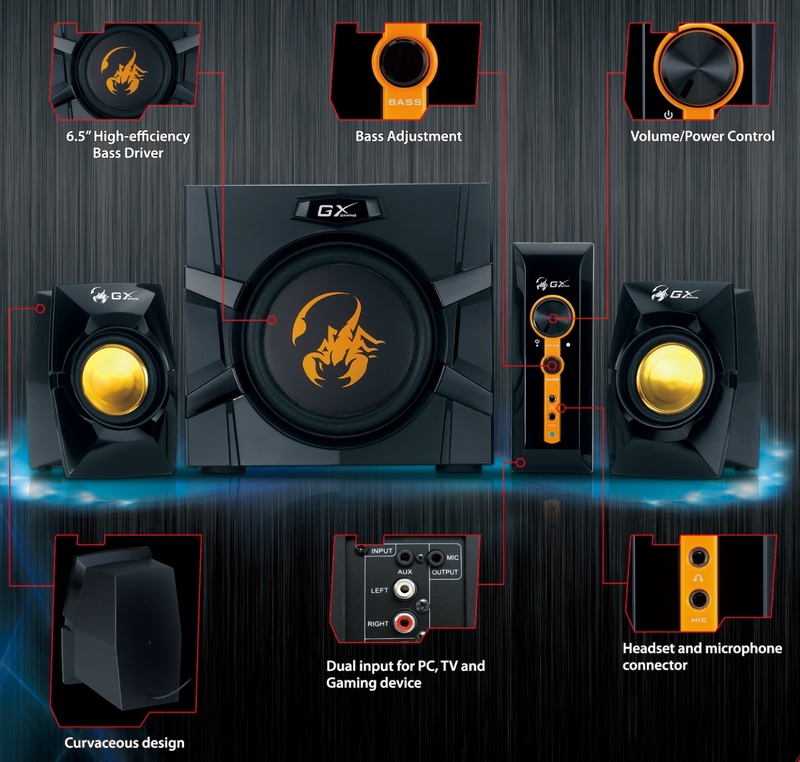 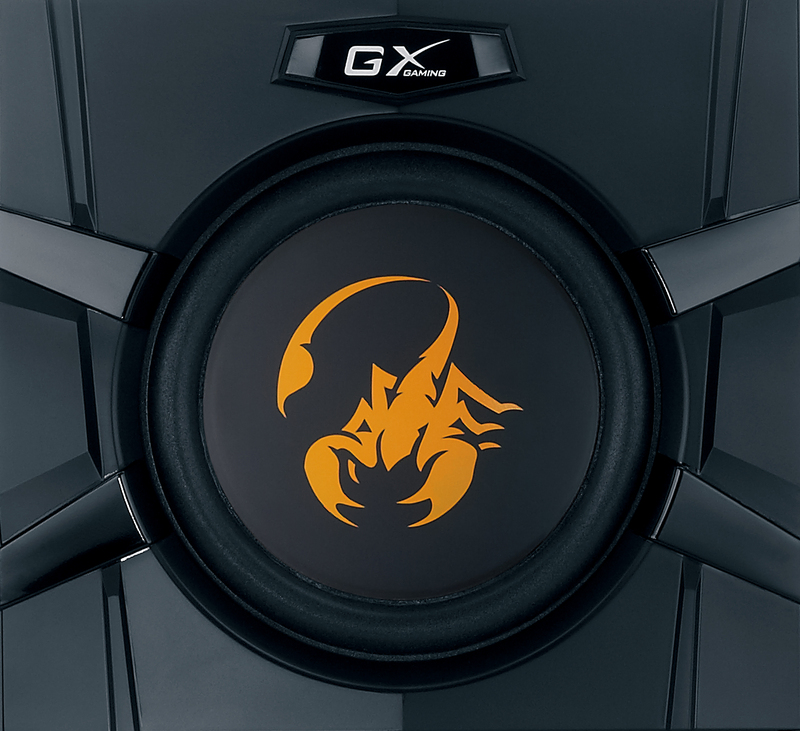 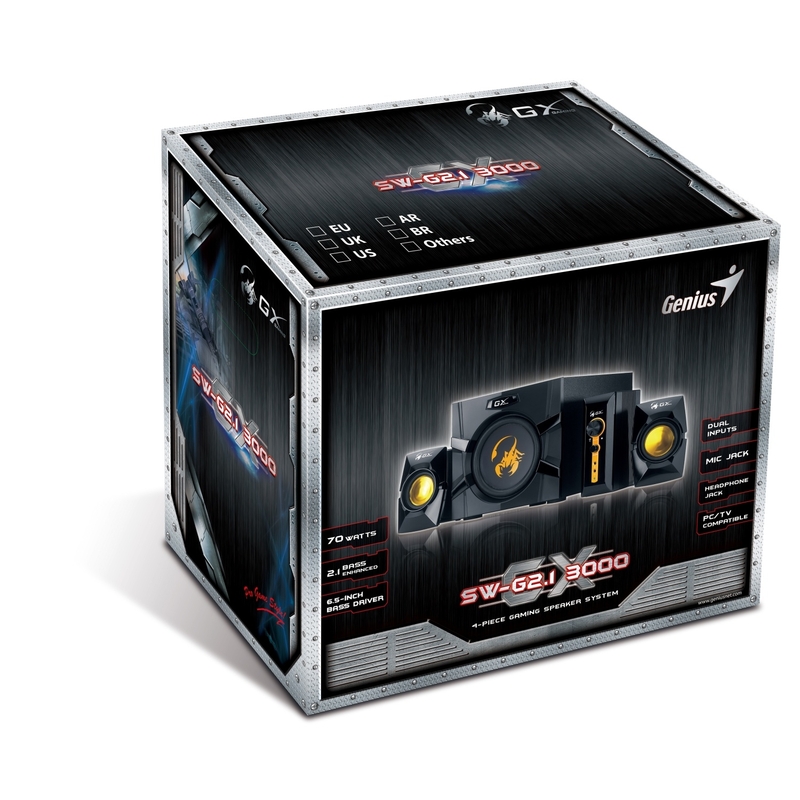 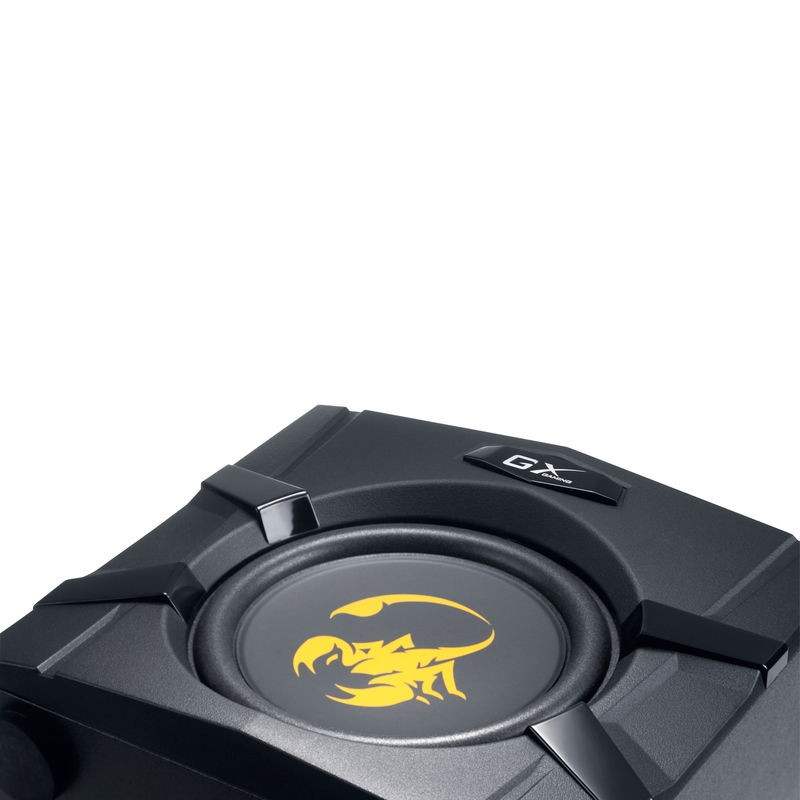 March 13, 2012, Taipei, Taiwan – Genius, a leading manufacturer of computer peripherals, today announces their biggest and baddest GX Gaming Series 2.1 speaker system yet – the SW-G2.1 3000. 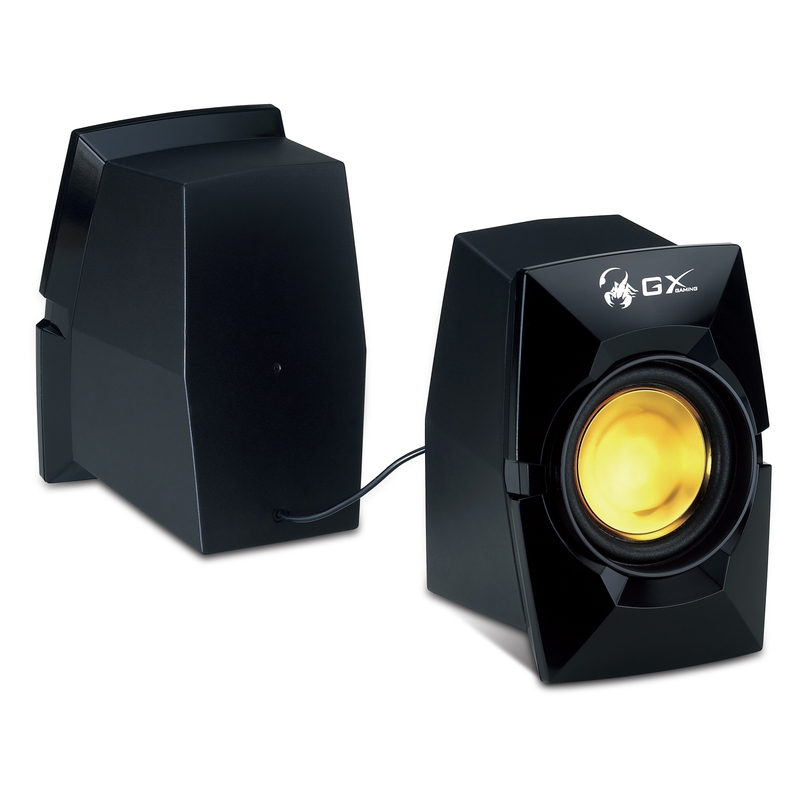 Genius is a leading international brand in computer peripherals. 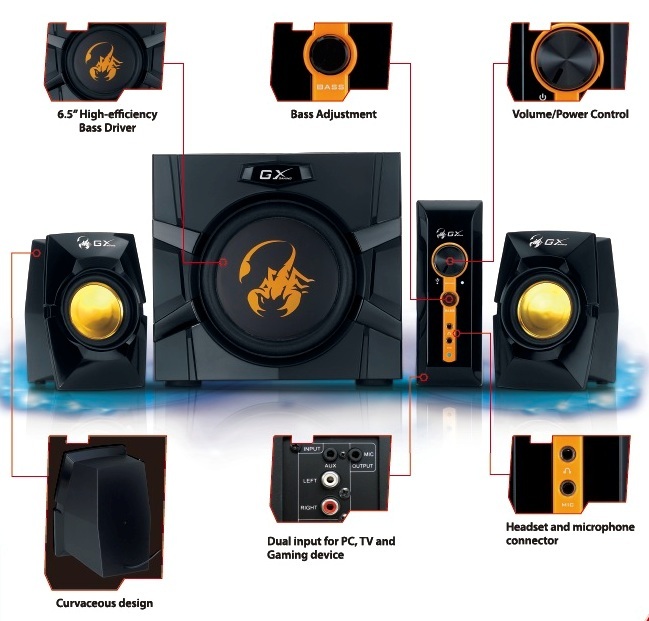 Established by KYE Systems Corp. in 1983, Genius offers PC products including computer mice, keyboards, web and security cameras, speakers, gaming peripherals, remote controls, headphones, digital cameras, digital camcorders and digital photo frames. 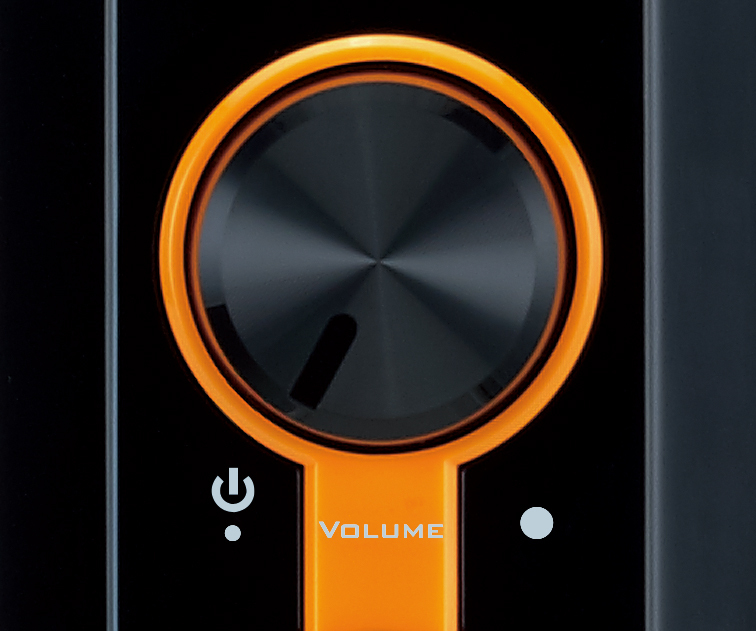 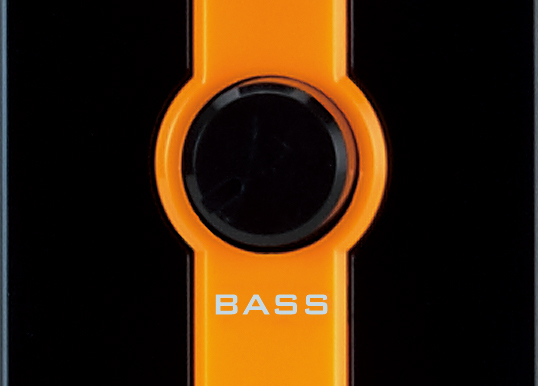 The Genius consumer electronics range includes mobile phone accessories, Bluetooth headsets and iPod speakers. 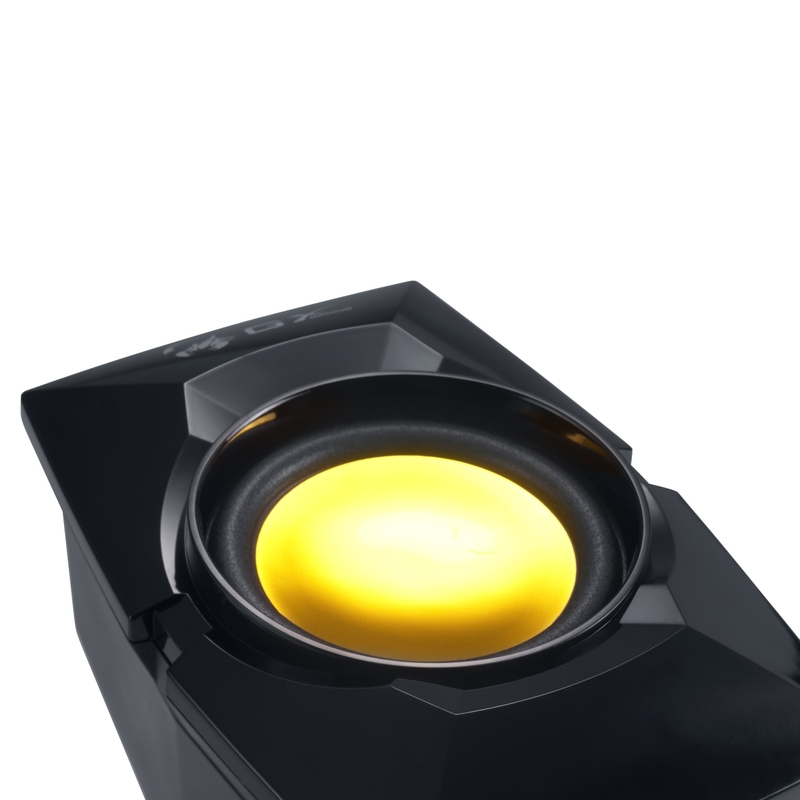 For six consecutive years, beginning in 2005, Genius was recognized as one of Taiwan's Top 20 Global Brands. 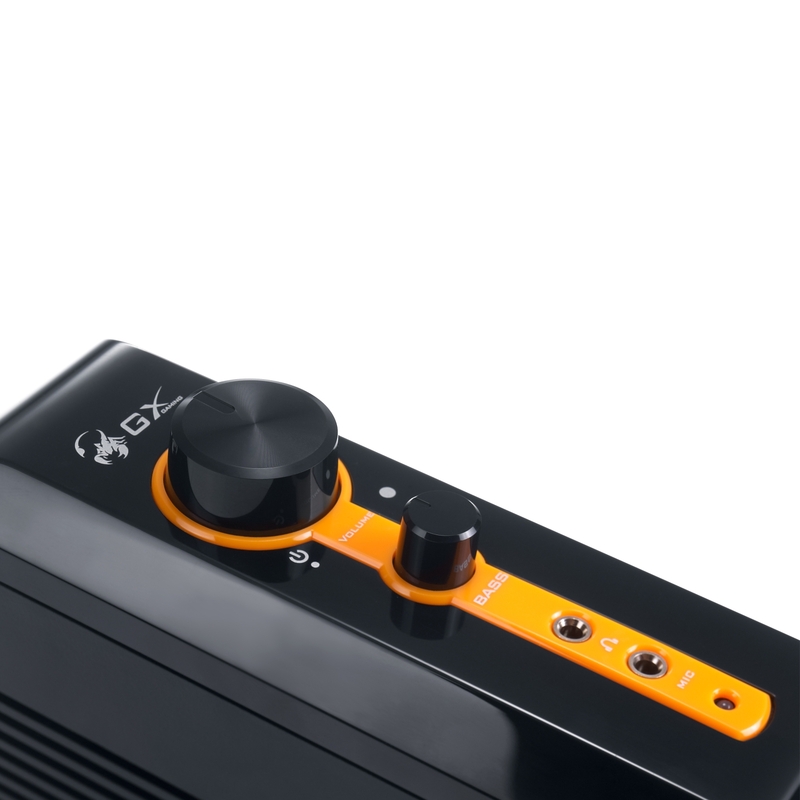 For more information, you can visit the Genius website at www.geniusnet.com The Genius company profile YouTube video is available at http://www.youtube.com/watch?v=xyaWkIDodxI .